One of the most fun little celebrations is Valentine’s Day and now more than ever, the world needs more love. Whether you’re married or single, we all have people in our lives that we want to celebrate love with … even your dog! I know Ollie will always be my Valentine. I’ll be sharing some fab gift ideas over the next week with you, hopefully sparking some inspiration for a little present to share with those you love. Of course, we all know we need to love ourselves too… so I guess, one gift for you and one for me? 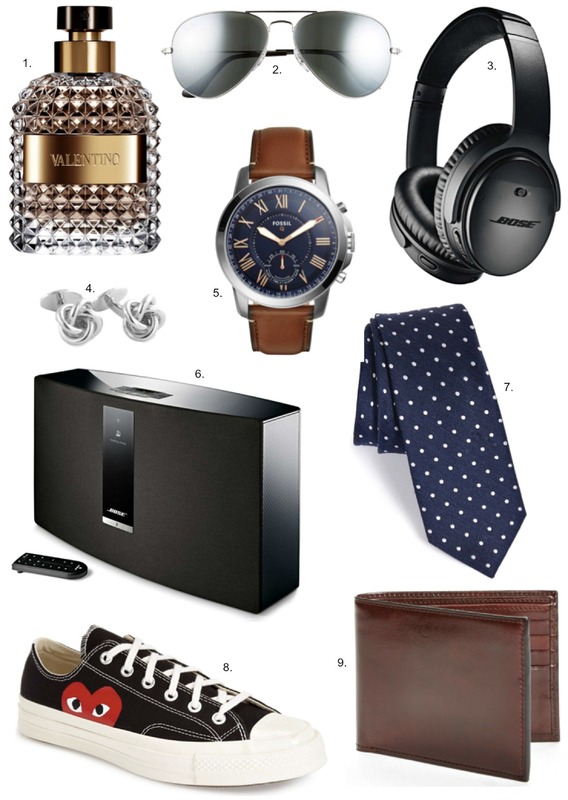 I’ve rounded up some of the best Valentine’s Day Gift Ideas For Him today and they’re all the most highly reviewed things on Nordstrom too. After all, when it comes to love, nothing less than five stars will do! My boo has the Bose noise-cancelling headphones and he LOVES them—they’re a fantastic gift idea! What a great gift guide! I’m always struggling to decide what to get my hubby!